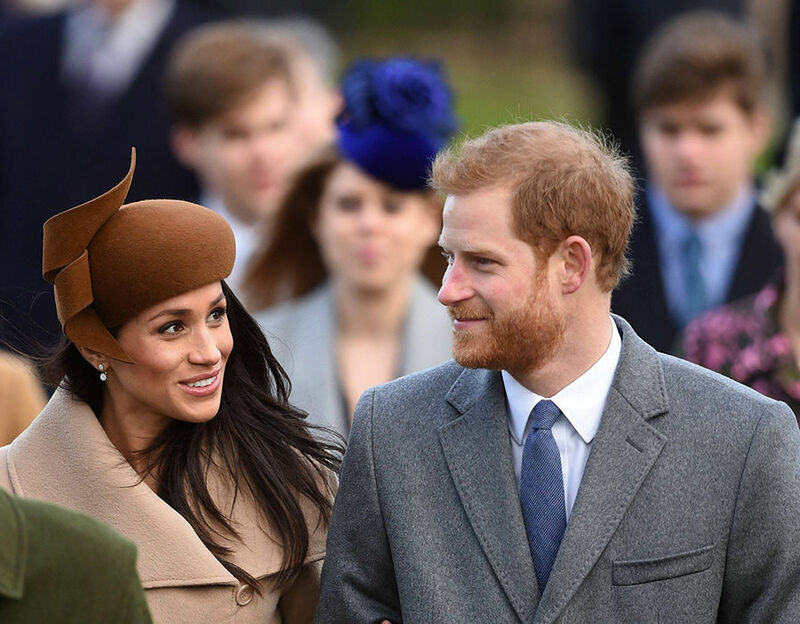 ROYAL revelers will have longer to raise a glass to Prince Harry and Meghan Markle after the Government announced plans to extend opening hours to celebrate the royal wedding in May. Pubs, clubs, bars and other licensed premises look set to be allowed to sell alcohol until 1am on Friday and Saturday, May 18 and 19, after the Home Office launched a public consultation to give as many people as possible the chance to enjoy the big day. 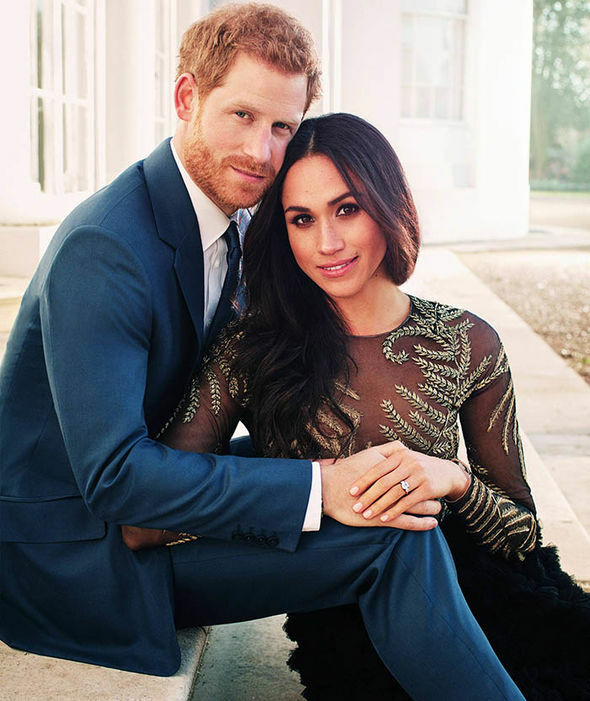 Home Secretary Amber Rudd said: “The royal wedding will be a time of national celebration and we want everyone to make the most of such a historic occasion. 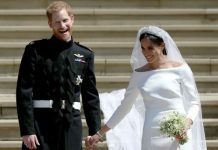 Opening hours were extended for the wedding of Prince William to Kate Middleton in 2011, as well as the Queen’s 90th birthday in 2016 and for the 2014 World Cup. 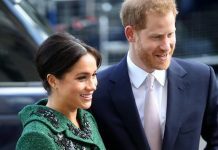 It is hoped the move will help to placate those who had been hoping for an extra Bank Holiday to mark the wedding at Windsor Castle on Saturday, May 19. Brigid Simmonds, chief executive of the British Beer and Pub Association, said: “This is great news for pubs and pub-goers and shows the Government has listened to our calls to put pubs at the heart of the celebrations. “Visitors see the Great British pub as a cultural icon, almost as much as the royal family. The Sunday Express exclusively reported last month that the wedding could boost the economy by £500million. A four-week public consultation on the proposal will begin tomorrow. 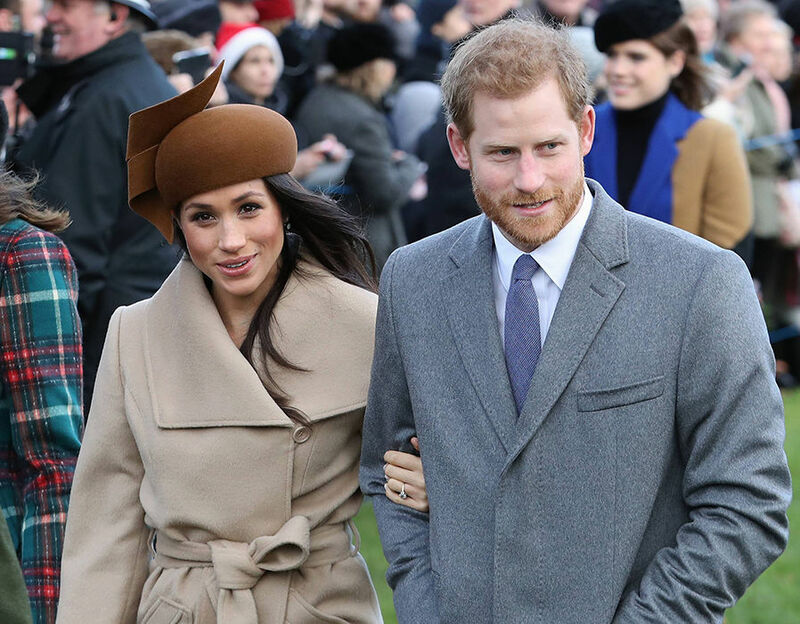 Royal insiders are speculating that the wedding, the same day as the FA Cup final, may be a “game of two halves”, starting with a late morning ceremony at St George’s Chapel followed by lunch at Windsor Castle. 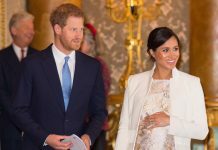 Prince William as president of the Football Association would then have the opportunity to attend the late afternoon final before the nuptials resume in the evening for a more intimate group of close friends and family. This would afford the opportunity of accommodating children during the day with an adults-only policy for the evening reception. 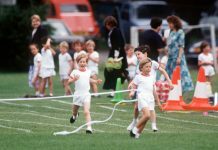 A source said: “Prince George and Princess Charlotte are expected to play a starring role, but like most parents attending a wedding the Cambridges will probably want to offload the children by teatime and let their hair down. “The other advantage of having two receptions is it means you can invite all the VIPs and dignitaries to the lunch, but then have a far more exclusive guest list for the evening event. “Harry is fiercely protective of his privacy and will not want the press to have access to all areas. 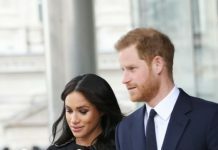 “By allowing the daytime ceremony to be filmed he will then be able to argue that the nighttime nuptials are strictly off-limits. It would also give Kate a chance to rest. Her third baby is due in April, weeks before the wedding.